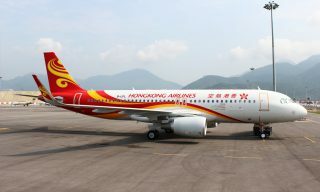 The World Business Class cabin seats a total of 30 passengers. 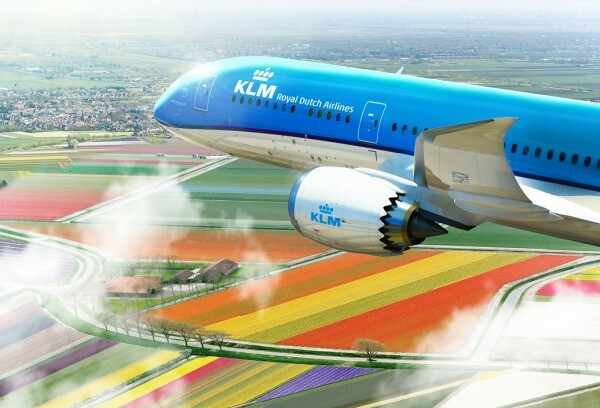 KLM's new Boeing 787-9 Dreamliner shown flying over tulip fields. 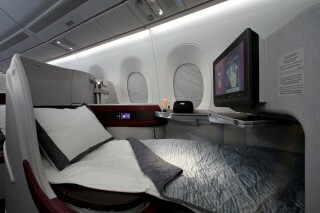 The new World Business Class features seats that recline fully flat. The seats also come with a side storage area and a 16-inch HD video screen. 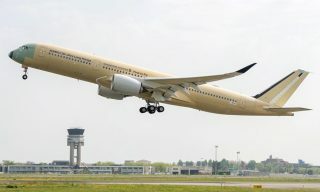 The Dreamliner is set to take off for its inaugural flight in October. 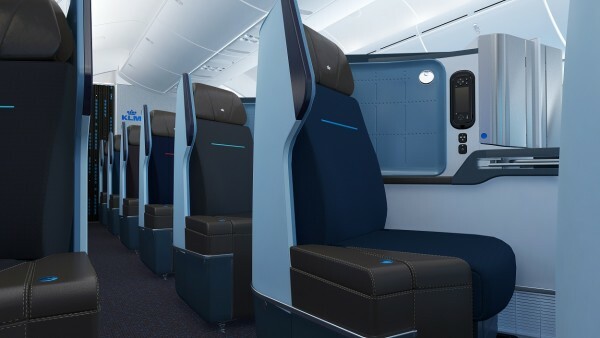 The Dreamliner features the airline's first in-flight Wi-Fi, an improved Economy cabin, and a world-class Business cabin. 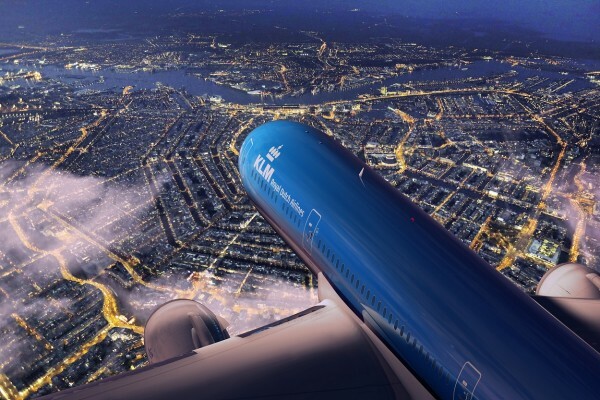 KLM Royal Dutch Airlines’ new Boeing 787-9 doesn’t fly until October, but the airline has recently released images of the new aircraft’s interiors, offering a glimpse of its design and features. 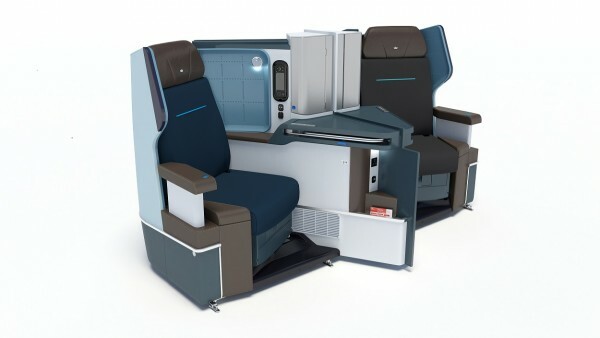 The airline’s new World Business Class seating is among the highlights of the new design with lie-flat seats, each with direct access to the aisle and a 16-inch screen for in-flight entertainment. 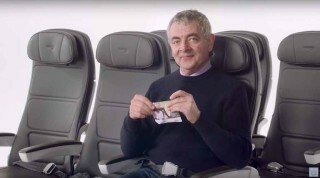 In its Economy Class cabin, passengers are also granted improved comfort with seats that can recline 40 percent farther than those on the airline’s other aircrafts and an 11-inch HD screen featuring films, games, and the SeatChat feature, which allows passengers to communicate with others onboard who may not be seated nearby. 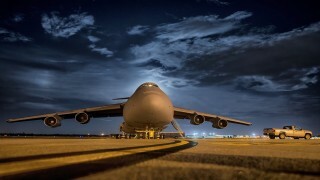 The airline will also be launching its first in-flight Wi-Fi service on the aircraft, although pricing details have yet to be stated. 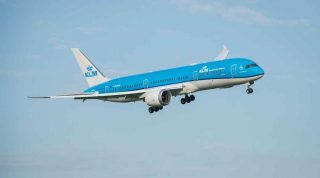 The Dreamliner is slated to begin serving the Amsterdam–Abu Dhabi–Bahrain route in October . 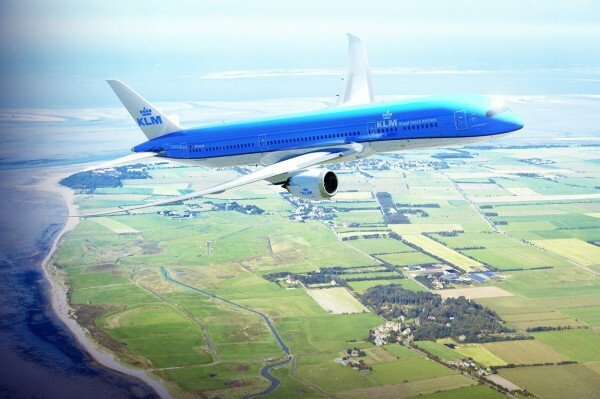 For more information, visit KLM. 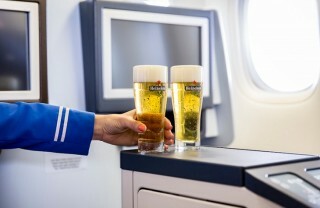 KLM passengers can now enjoy the perfect pint of Heineken on selected World Business Class flights.